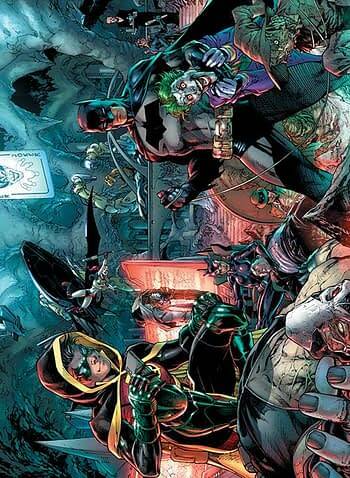 We mentioned that DC Comics was doing midnight launches in comic stores for the release of Detective Comics #1000. Then that Marvel Comics told retailers that they could sell Marvel Comics from that time as, beating the usual agreed sale date. And now Diamond Comic Distributors have told retailers that all titles out that Wednesday can be sold from Tuesday midnight. If you’re out and about, that is. Here’s the run down so far, for Tuesday March 26th midnight….